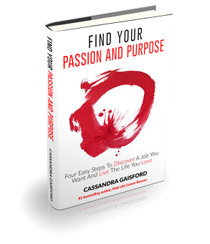 As promised you can download your free ‘Find your Passion’ E-book by clicking here. 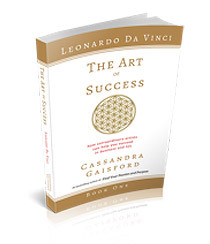 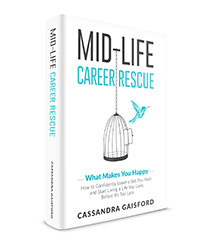 To make sure you receive our newsletters, please add info@cassandragaisford.com to your email address book. 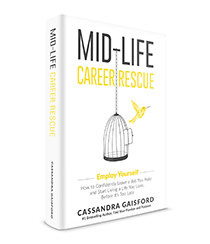 I hope you enjoy the read and thanks again, Cassandra Gaisford.